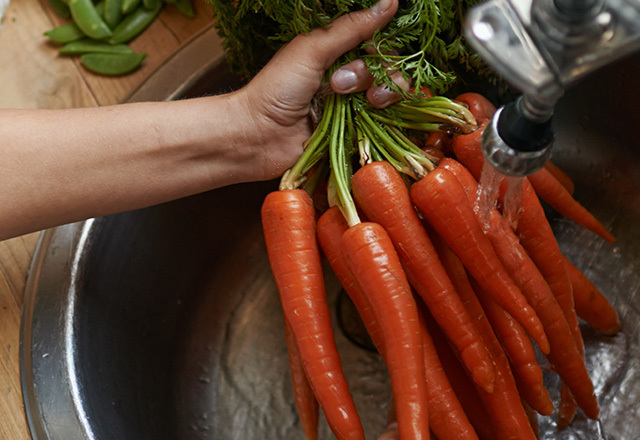 Level up your breakfast, snacks, smoothies, and more. 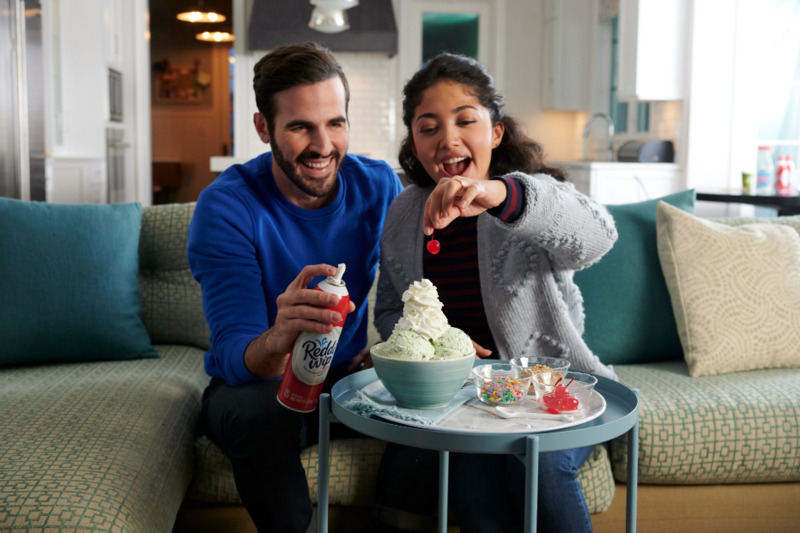 WHOOSH, I did it again: 7 ways Reddi-wip takes... WHOOSH, I did it again: 7 ways Reddi-wip takes your food from good to great! THE SUPER SNACK STADIUM - FILLED WITH RECIPES THAT... THE SUPER SNACK STADIUM - FILLED WITH RECIPES THAT WILL BOWL YOU OVER!